If you don’t know who Kardashians are, you are probably living under a rock! Rob Kardashian, from the famous Kardashian family, is an American Television personality and businessman. He is popularly known as Kim, Kourtney and Khloe’s younger brother. Even though the sisters overpower the Rob effect, he makes sure to shine through because of his tattoos and body art. Rob loves getting inked and has a lot of portrait tattoos. His arms are filled up with the art, and he loves to flaunt them as well. 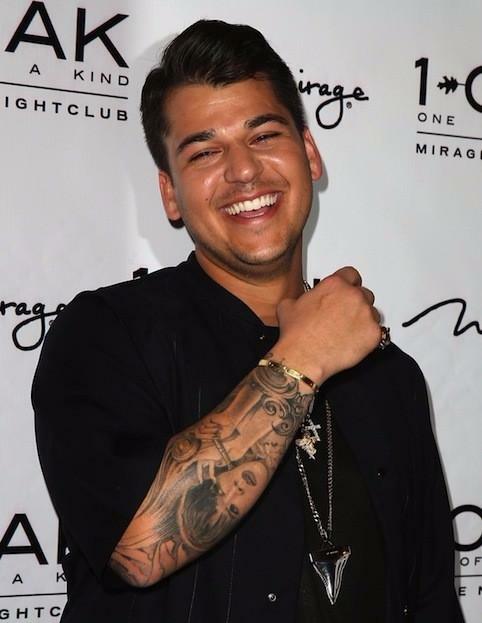 Let’s see some of the amazing ink of Rob Kardashian. Making it to the unique and unusual tattoo list, Rob got an African symbol or bird inked. The bird seems to walk forward but keep looking backward. Rob got this one to show his brotherly bond with his buddies saying that no matter where they go in life, he and his friends will always look back on where they have come from and would never forget that. Well, that’s indeed deep! In the year 2008, Rob made sure to show his love for his dad, Robert Kardashian and got the portrait inked on his arm. This tattoo is truly a dedication to his late father. Rob sister, Kim also got real excited when he got this tattoo and flaunted it on social media as a proud sister. Rob got a tattoo of weeping Jesus on his left bicep. This tattoo is made with elaborate detailing and looks quite real and unique. In the year 2012, Rob got another face tattoo of his mother Kris Jenner inked on her arm. The tattoo has a portrait of Kris and looks quite real. Way to go great son!! Kris must be a proud mom. Well, they say, “That if you are not sure about the one, don’t ink it.” It seems like Rob forgot that. Rob in the year 2008 got the name of her then girlfriend Adrienne Bailon inked on his rib cage. We are sure; Rob regrets that one now. Rob has the wording “A wise son brings joy to his Father” inked on his collarbone. The tattoo is made in the beautiful cursive script. 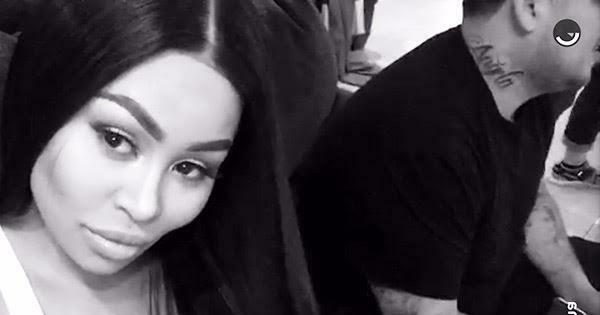 Recently, it came to light that Rob got a brand new neck tattoo with “Aniyla” written in a cursive script, this is supposedly the name of Rob and his girlfriend Blac’s expected baby. Well, even though there is no justification from the stars themselves, it seems like the couple has given away the name of their unborn.